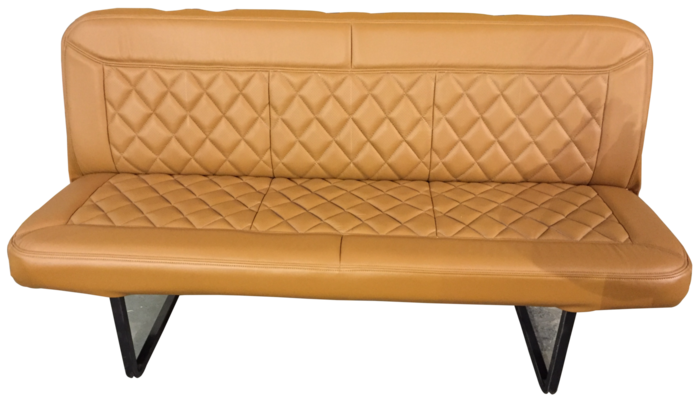 Commuter Bench | Superior Seating, Inc.
shown in customer supplied synthetic leather with optional diamond inserts. 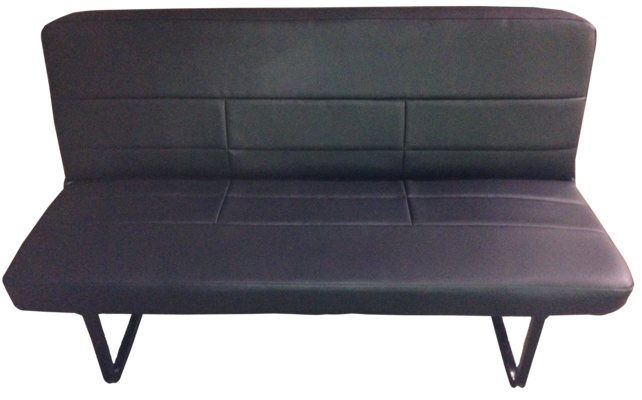 Our Commuter bench is a great option if you do not want or need the option to convert your sofa to a bed or for large scale projects where you want to maximize seating space, such as in a commercial transportation vehicle. It is available in vinyl only and comes with legs.